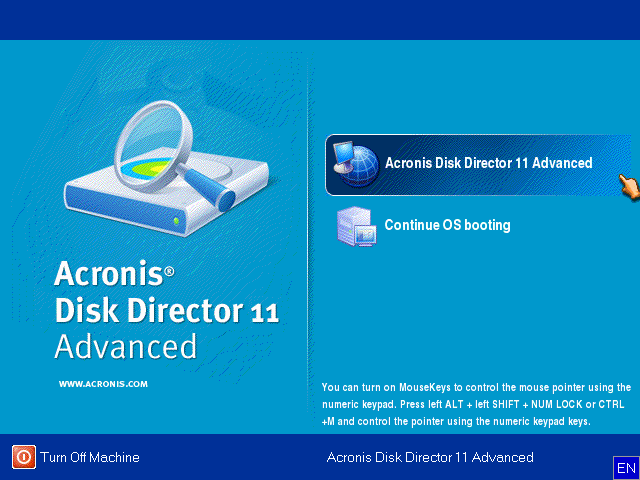 Using Acronis Disk Director 11 you can clone basic MBR disks. 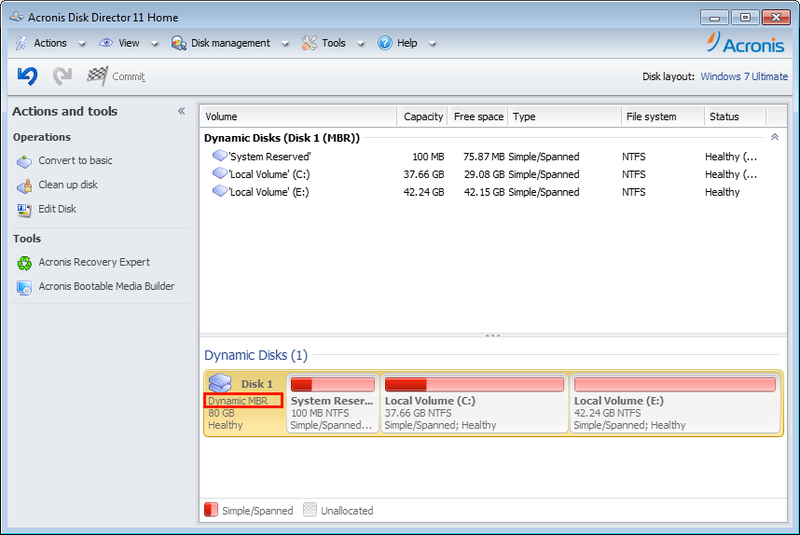 Source disk volumes can be cloned to the target disk "as is" or resized proportionally. It is recommended not to format the source hard disk after cloning until you are sure that the cloned target disk boots fine. (!) 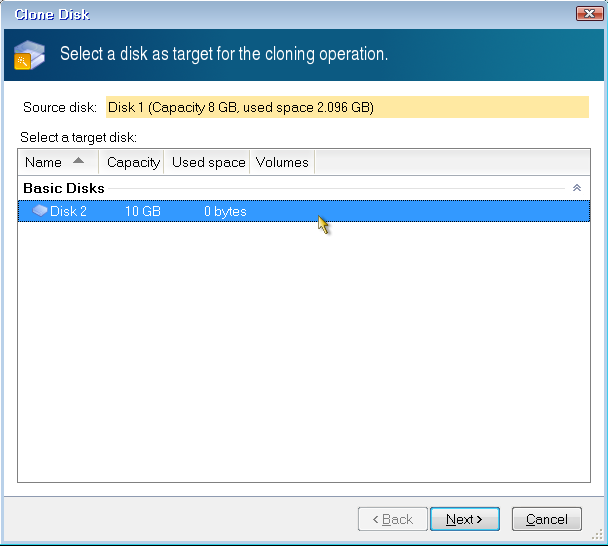 When cloning a basic disk, you have an option to copy disk NT signature. If you copy NT signature, you need to unplug one of the disks from the machine after cloning and before the first startup. (!) 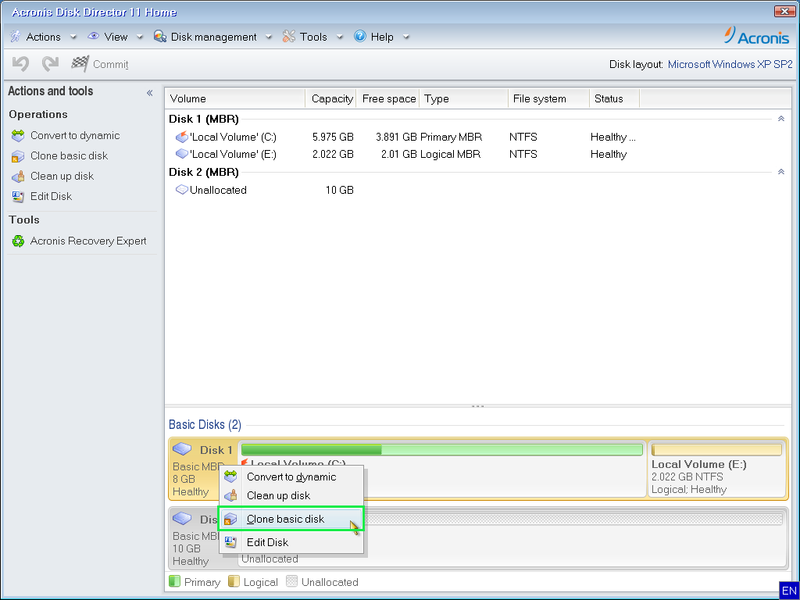 Target disk can only be selected if it is big enough to hold all data from source disk. As is: the partitions on the target disk will of the exact same size as on the source disk. 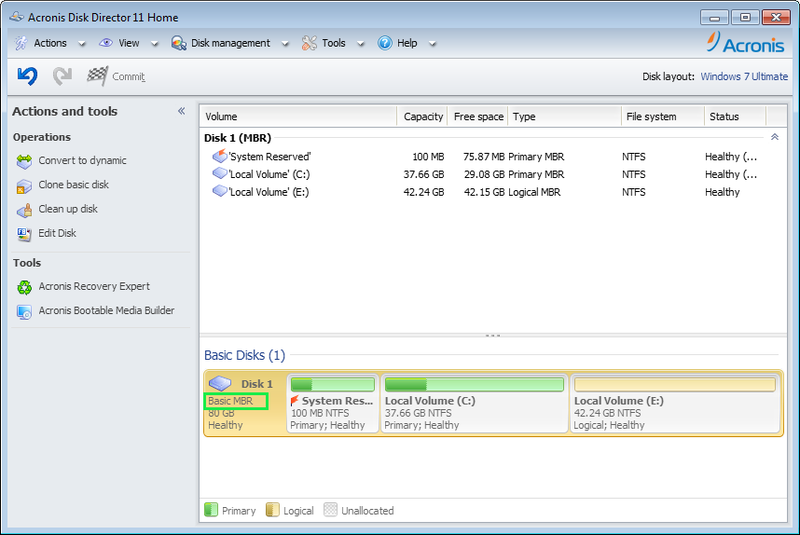 If there is any free space left on the target disk after cloning, it will be unallocated. Use proportional volume resizing: the cloned partitions will be automatically resized to fit the space of the target drive. Proportional resizing works both for smaller and larger target disks. 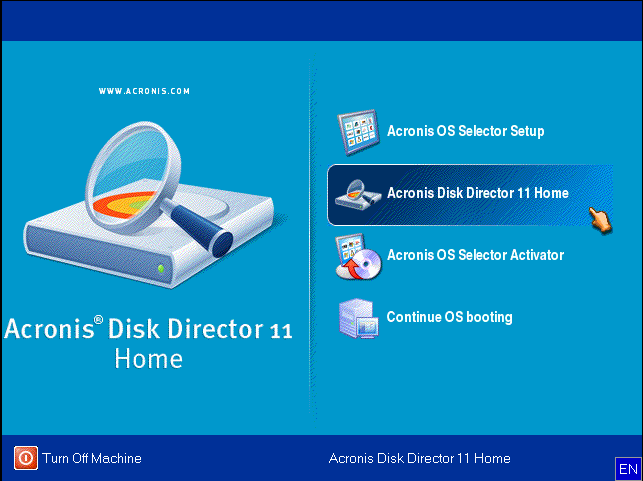 With the Copy NT signature option enabled, you will have the signature from the source disk copied to the target disk. (!) With this option enabled, you will need to unplug one of the disks from the machine after cloning and before the first startup, otherwise the target disk will be unbootable. You cannot have two disks with the same NT signature on one machine. With the Copy NT signature option disabled, you will keep the existing signature of the target disk. (!) Two disks with the same NT signature cannot work under one operating system. If there are two disks with the same NT signature, at the startup the operating system will run from the first disk, discover the same signature on the second one, automatically generate a new unique NT signature and assign it to the second disk. As a result, all the volumes on the second disk will lose their letters, all paths will be invalid on the disk, and programs will not find their files. The operating system on the second disk will be unbootable.